Serpents or snakes in the ancient world had two different meanings, namely heaven and healing and evil and the underworld. The serpent first emerged in ancient Egypt with the god Atum who was depicted as a snake and was associated with the creation and considered to be the finisher of the world. As per the Book of the Dead, Atum rose from the water of chaos taking the form of a snake and in conversation with Osiris, informed that he would turn back to snake form when the world would be destroyed. From this reference it is presumed that the serpent is connected to rebirth and eternity. Serpent is derived from the origin Latin word serpens or serpentis which creeps and is commonly used in mythic or religious rituals and have been used for some of the most oldest rituals performed by humans. As per Egypt mythology namely Wadjet or the Green One, was one of the ancient goddess of the city of Dep and considered to be the patron and protector of lower Egypt and unification of Upper Egypt, a joint protector as well as the patron of the whole of Egypt. The portray of the Green One or Wadjet with the sun disk is known as the ureaus, and it become the emblem of the crown of rulers of Lower Egypt and was also considered as a protector of kings and rulers as well as women in childbirth. The patron goddess who was associated with land was depicted as a snake headed woman at times like an Egyptian cobra, a venomous snake and at other times as a woman of two snake heads or a snake with a woman’s head. Her worship was in the renowned temple in Per Wadjet which gave the city its name and it is presumed that this oracular tradition spread towards Greece from Egypt. 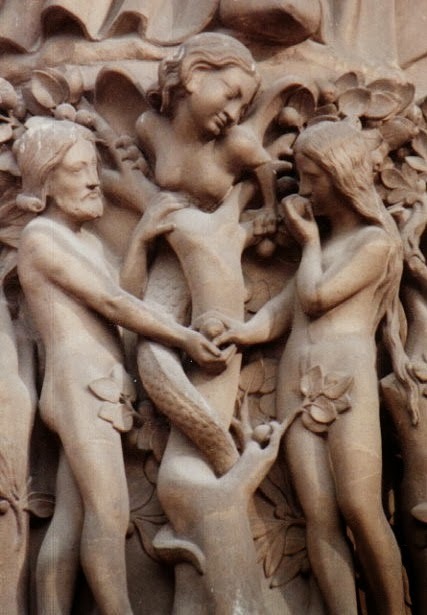 In the Christian Bible, the Old Testament, the serpent was the one who tempted Eve the first female creature in the Garden of Eden and brought about the downfall of innocence and the beginning of sin and the first human beings in the Garden of Eden or Paradise got to know the outcome of eating the forbidden fruit tempted by the serpent to Eve who also enticed Adam to eat the same, thus disobeying God’s law from eating the forbidden fruit. Further on, in the story of Moses, we are told that the Israelites became ungrateful and turned away from God who punished them with snake bites Moses was instructed by God to make a brass serpent and hang it on a pole and those afflicted with snake bites could be healed on gazing at the brass serpent. For ancient Greek and Aclepios, the serpent was the god of medicine and healing and some consider the staff with snake coiled around is a symbol of medicine which is connected to Asclepios who used non venomous serpents for healing rituals in the temple. Many debated as to why the snake was used as the symbol of healing and the conclusion drawn was that it represented healing due to its ability of shedding the skin and renews itself. The Hopi of North America considered snakes as fertility symbols that performed annual snake dance in celebration of the union of snake youth, a sky spirit and the girl snake of the underworld spirit to renew the fertility of nature. While the dance was in progress, the snakes were handled and at the end of the dance were released in the field to ensure good crops. Historically, serpents are considered as fertility or a creative life force and as snakes shed their skin, they are symbols of transformation, rebirth, healing and immortality. The snake dance was also considered as a prayer to the spirits of the clouds, thunder and lightning so that the rain may fall and give good crops. 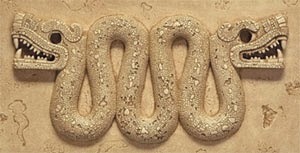 Other cultures, symbolized the snake as the umbilical cord which joined all humans to the earth. It is also believed that the Great Goddess was always accompanied with snakes and at times had them entwined around her staff. In ancient Greece, they were worshipped as guardians of her mysteries of birth and regeneration. Serpents are often connected to poison and medicine and its venom is connected with the chemicals of plants and its fungi have the power to either poison, heal or provide consciousness. They are also considered to be revengeful and vindictive and are often prone to deliver deadly defensive bites without warning to their victims. In various mythologies, serpents are identified differently. 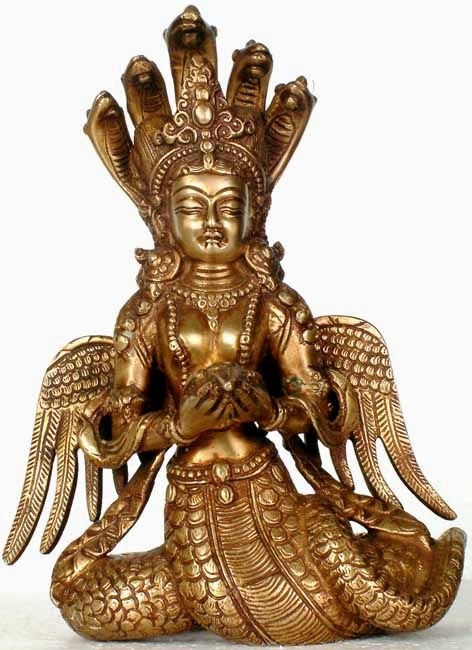 In Hindu mythology, Lord Vishnu is believed to sleep while floating on the cosmic water on the serpent Shesha who while holding all the planets of the universe on his hood, is singing the glories of Vishnu. Shesha is also referred as Ananta Shesha meaning Endless Shesha. What does a Hydraulic Filter Do? What is a Fatal Accident?